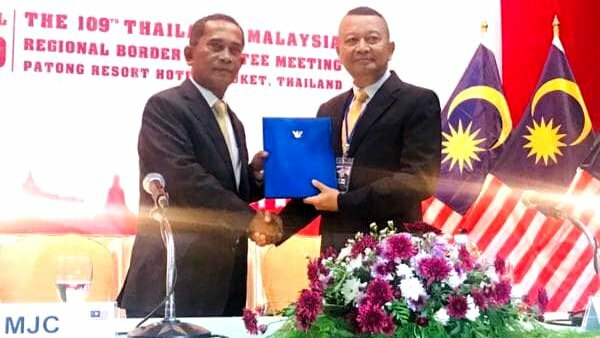 PHUKET: On Wednesday (Apr 24), the Royal Thai Consulate General attended the 109th Thailand-Malaysia Regional Border Committee (RBC) Meeting in Phuket, held at Patong Resort Hotel. 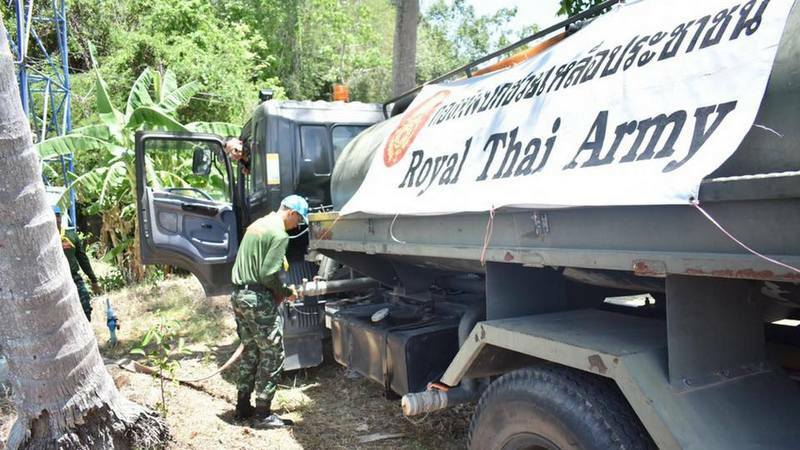 PHUKET: Lt Gen Pornsak Poonsawat, Commander of the Fourth Army Region base in Nakhon Sri Thammarat, which is the leading Army base in all of Southern Thailand, has ordered his troops to provide emergency relief water to water-starved communities across Phuket – starting with an initial delivery of 45,000 litres that is to arrive today (April 24). 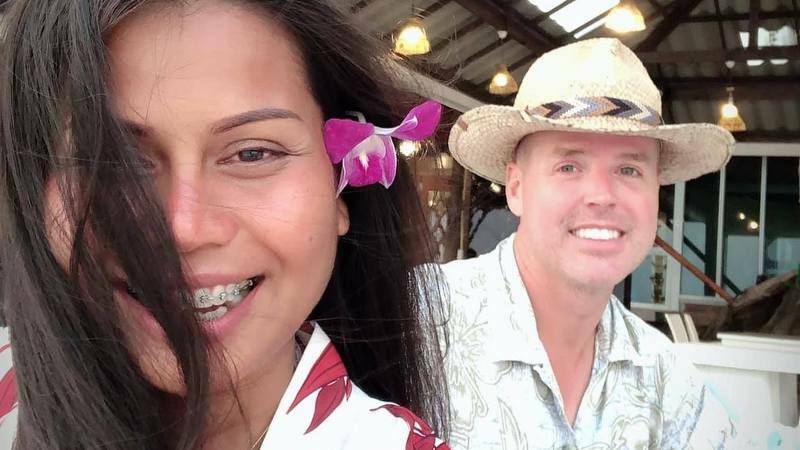 PHUKET: Police are continuing their hunt for American American Chad Elwartowski, 46, and his Thai partner Supranee Thepdet, who as of yesterday had been tracked to the southern island of Tarutao, on the Malaysian border, police have confirmed. 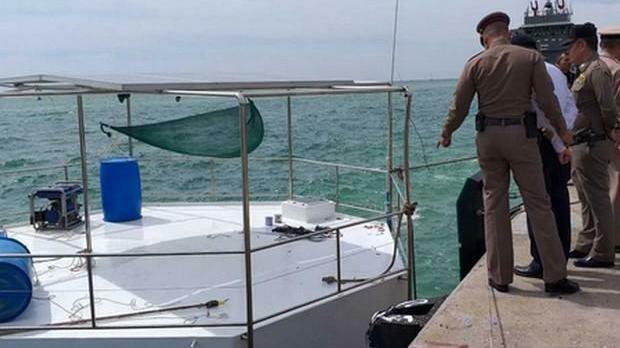 PHUKET: The US-Thai couple who built and anchored a seastead floating home off Phuket were last traced to Tarutao island, and the full weight of the law awaits them, authorities said on Tuesday (Apr 23). 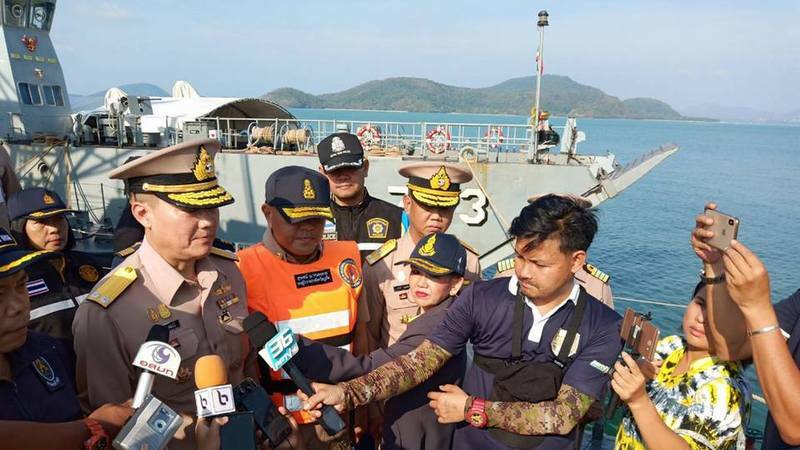 PHUKET: Royal Thai Navy ships HTMS Sriracha and HTMS Rin departed Phuket this morning (Apr 22) to begin the operation to remove the controversial “seastead” from its location some 42km south of Phuket. 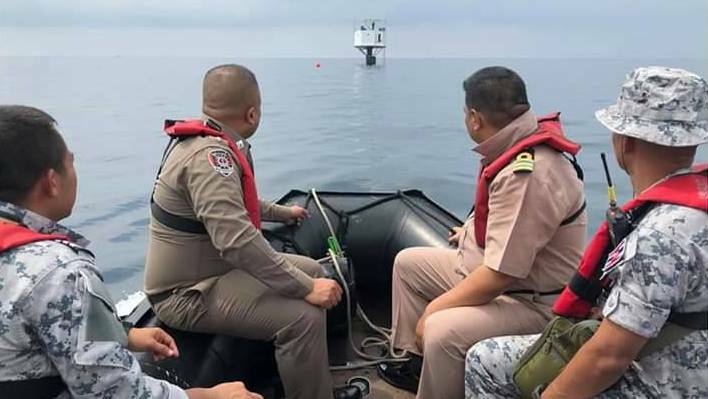 PHUKET: The Navy’s action to file a criminal complaint against American Chad Elwartowski and his Thai partner Supranee Thepdet for the “seastead” built in the waters some 42 kilometres south of Phuket is sadly laughable, but should come as no surprise. 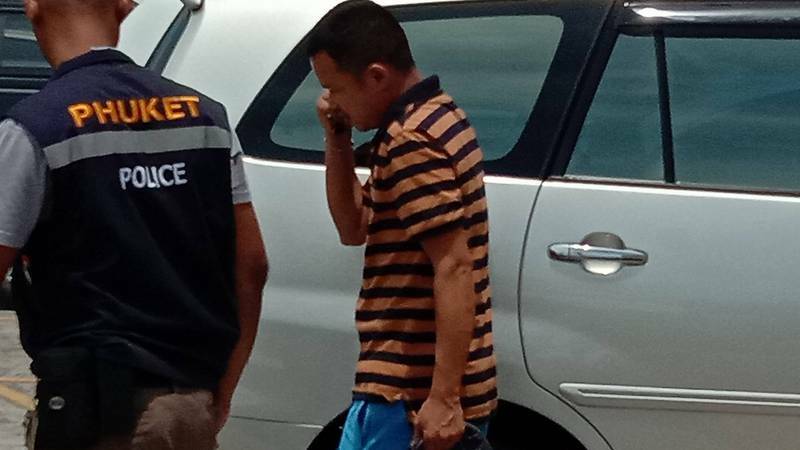 PHUKET: The police investigator tasked with the Royal Thai Navy complaint against American Chad Elwartowski and his Thai partner Supranee Thepdet over the ‘seastead’ built south of Phuket told The Phuket News today (Apr 19) that he will not move to charge the couple under Section 119 – which may incur the death penalty – if he finds no evidence that the structure threatens national security. 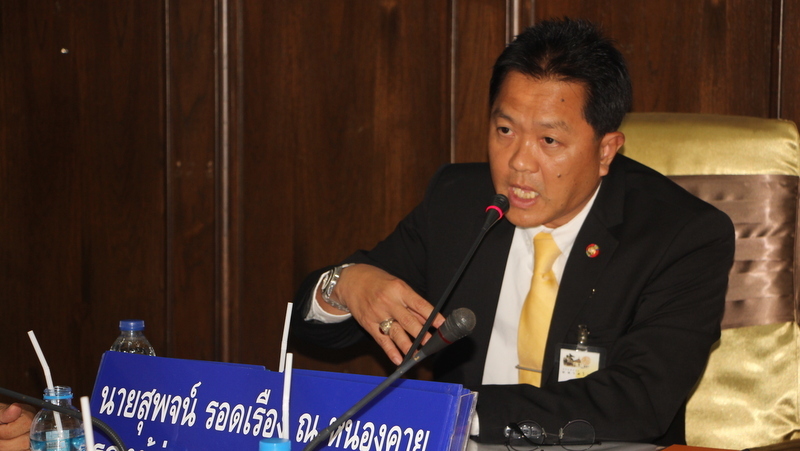 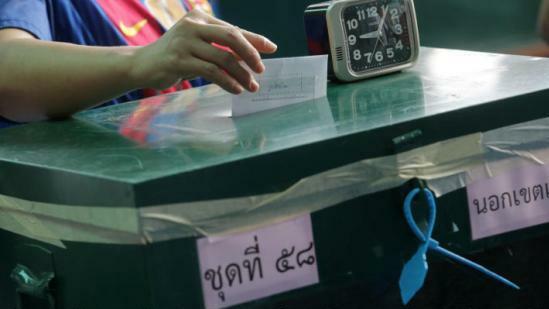 BANGKOK: A provisional clause under Section 272 of the charter, better known as the “outsider prime minister” rule, is being touted as an alternative route if the political impasse over forming the next government continues. 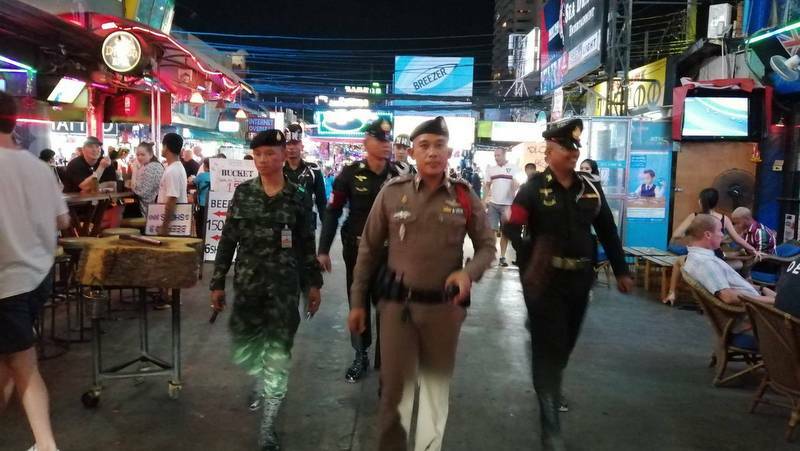 PHUKET: Phuket officials this morning confirmed that they are now searching for American Chad Elwartowski, whose permit to stay in Thailand has been revoked and is now wanted on criminal charges filed by the Royal Thai Navy. 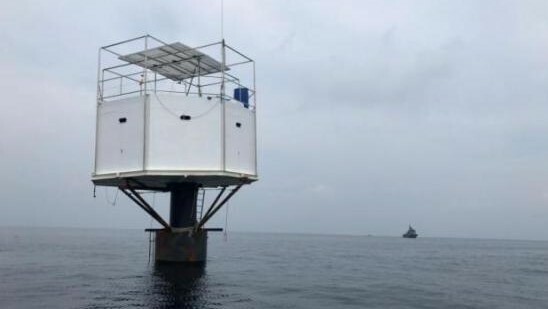 PHUKET: An American man and his Thai partner say they are in hiding from Thai authorities and are fearful for their lives after the Royal Thai Navy filed a police complaint against them over a “seastead” living platform built in the waters more than 40 kilometres south of Phuket. 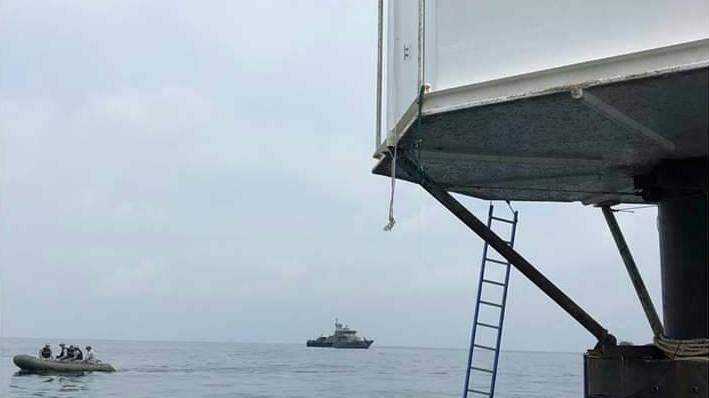 PHUKET: The Third Naval Area Command has filed a police complaint against an American man and his Thai wife who set up a floating living platform 12 nautical miles off the coast of Phuket, a practice also known as seasteading. 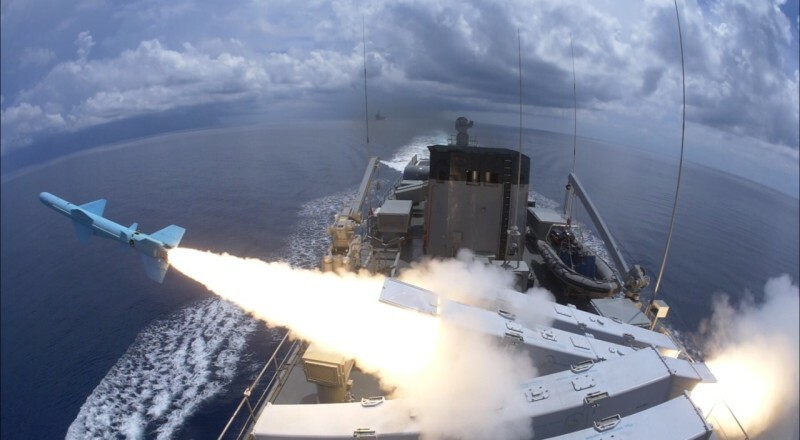 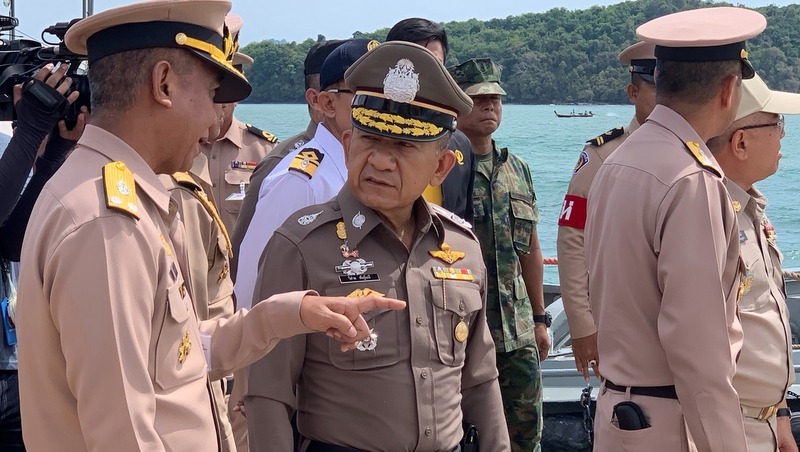 PHUKET: The Royal Thai Navy and the USS Navy have begun conducting peace-keeping drills in the Andaman Sea under the the eighth iteration of the Guardian Sea exercises, which include a nuclear-powered US Navy Los Angeles-class fast attack submarine. 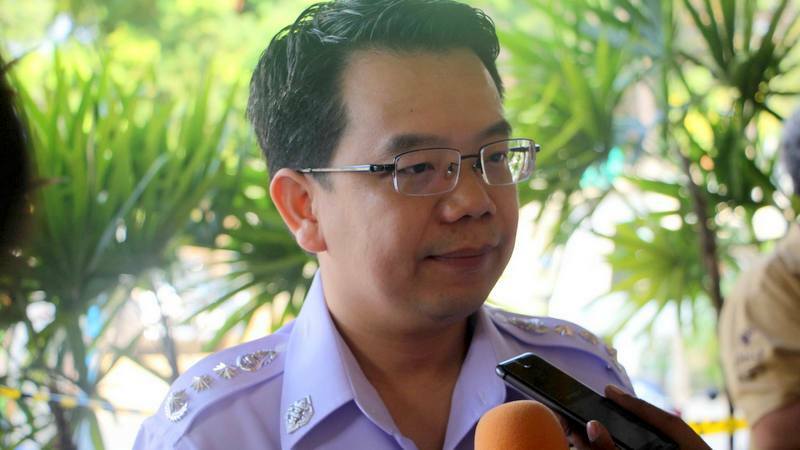 PHUKET: Col Santi Sakuntanark, the commanding officer of the Royal Thai Army contingent stationed in Phuket, has assured that Phuket is believed to not be a target following the bomb attacks in Satun and Phattalung yesterday (Mar 10). 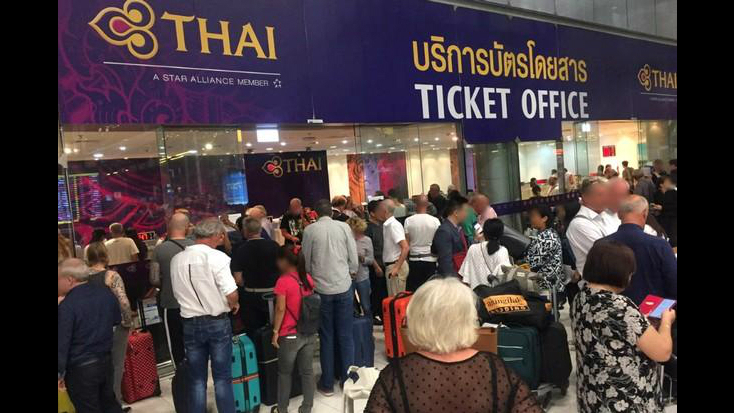 BANGKOK: All Thai Airways International flights between Thailand and Europe were cancelled Wednesday night (Feb 27) and early Thursday after Pakistan closed its airspace. 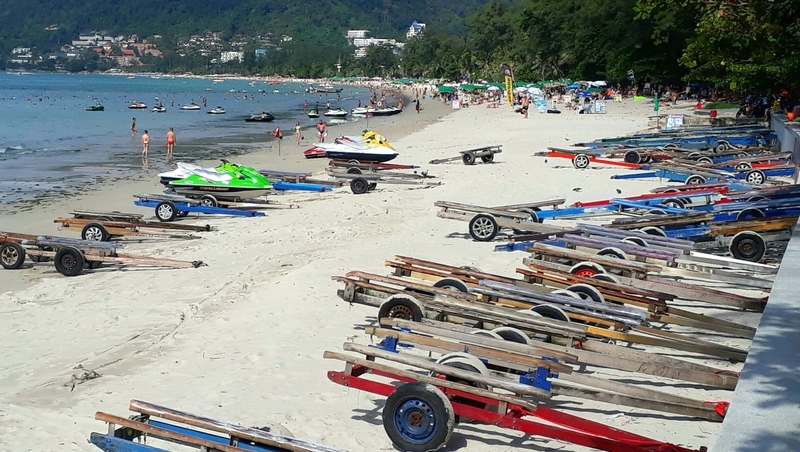 PHUKET: The proliferation of jet-skis and trailers on Patong Beach directly contradicting an order enforced by Royal Thai Army soldiers in Phuket is allowed, Patong Municipality has confirmed. 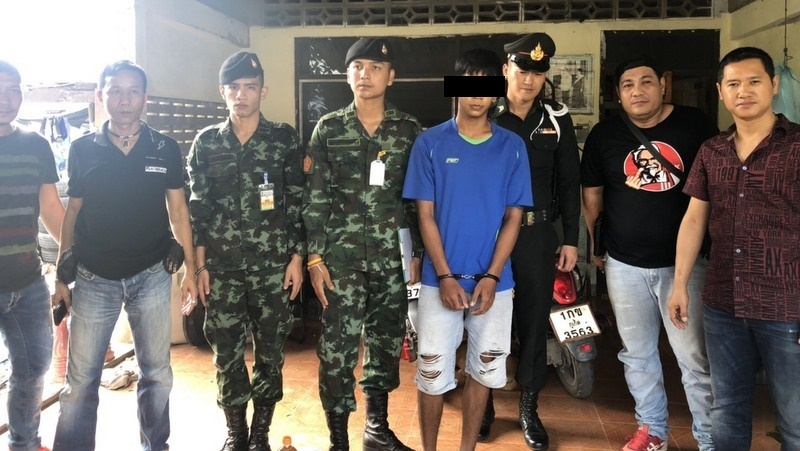 PHUKET: Police working with Phuket-based soldiers from the Royal Thai Army have arrested three suspects for drugs, with one found in possession of a .38 revolver and another with a shotgun cartridge in his pocket. 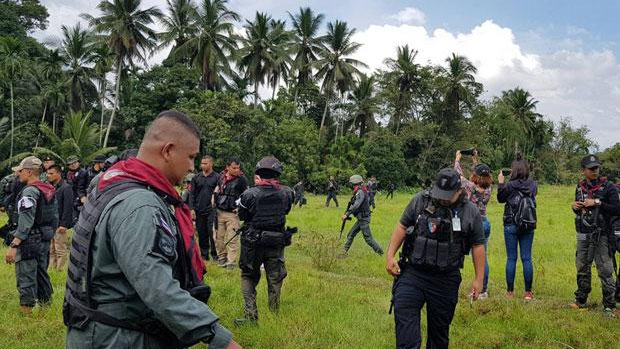 NARATHIWAT: Frightened children huddled on the classroom floor amid the sound of gunfire and a helicopter hovering overhead as security forces and militants clashed in a rubber plantation near their school in Chanae District yesterday morning (Jan 18).